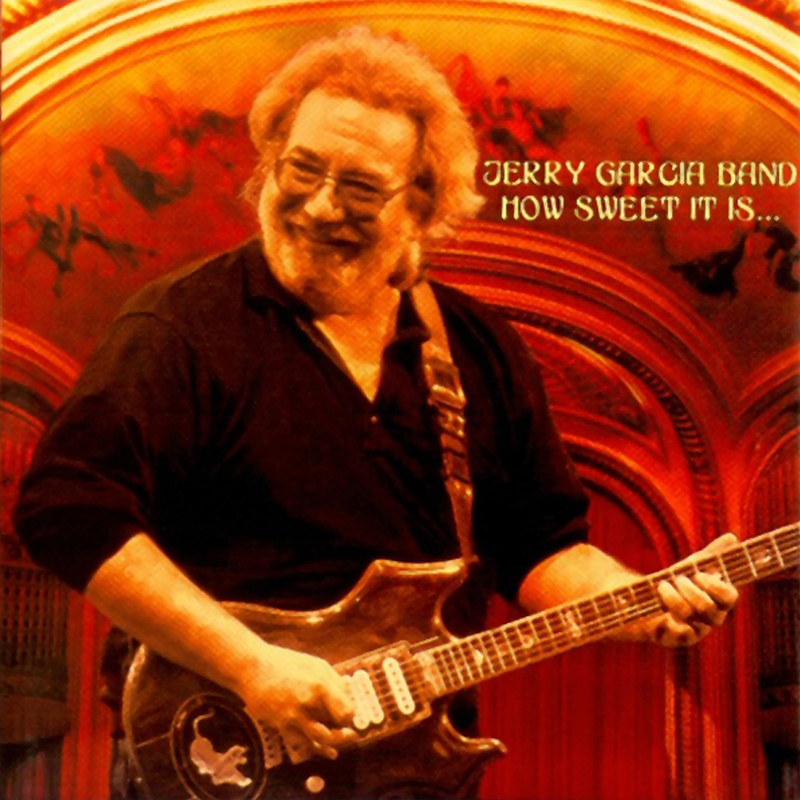 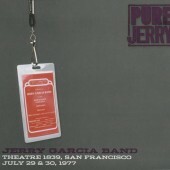 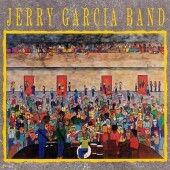 Single CD release of the Jerry Garcia Band live in 1990. 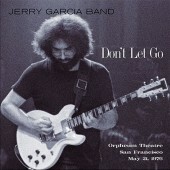 It includes two Garcia/Hunter songs. 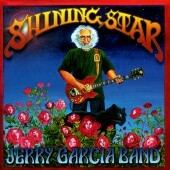 Recorded live at the Warfield Theater, San Francisco in the spring of 1990.